Dried and roasted, never fried. jerky-like snack. Three satisfying varieties. Nature's fruit roll-up, made simply with jackfruit and spices. Three chewy varieties. We know the who, where, and how behind our growing and production. Organically grown, free of hydrogenated oils, sugars, wheat, soy, dairy, or preservatives. From the farm, to our Ugandan partners, to your hands, we aim to open doors by cultivating connection. Dried, never fried. Spiced and flavored, with no highly processed oils or sugars. Packed with anti-inflammatory properties. Learn more about the unique processing and benefits of our premium products. Sourced from farming cooperatives and hand-crafted in partnership with small businesses, our products promote local supply chains and job opportunities. With our unique approach, we commit to as much in-country value addition as possible. 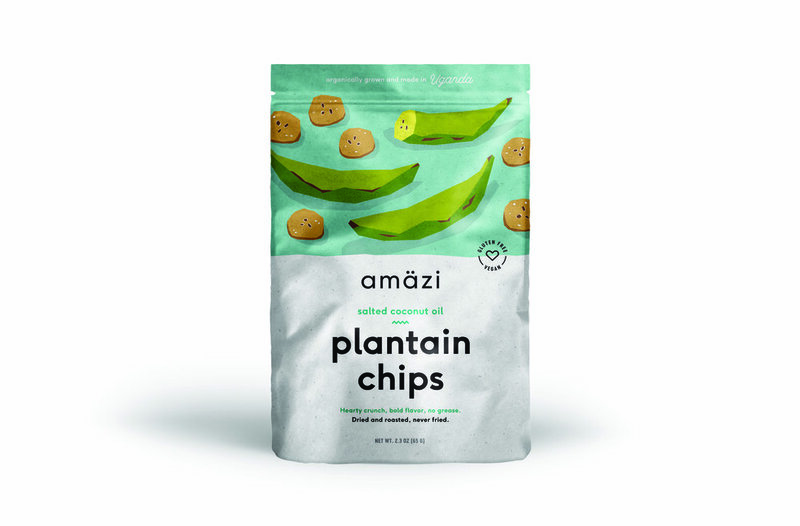 Whether you’re looking to connect through farmer bios, learn about sustainable supply chain development, or whip up fun Amazi recipes, head to our blog to engage with our purposeful products.